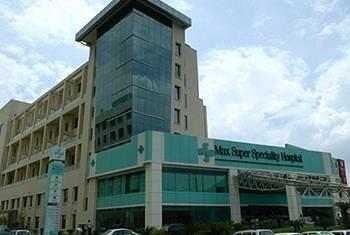 Dr. (Maj. Gen.) Bath, MBBS., MS (general surgery), M. Ch. (plastic surgery), fellowship in microsurgery and cosmetic surgery has over 29 years of extensive experience in the field of plastic and cosmetic surgery. 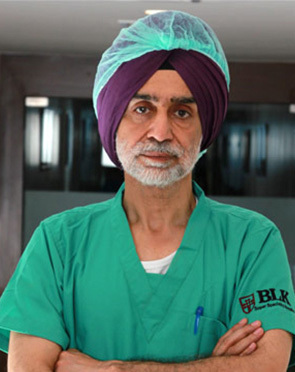 Prior to joining BLK, Dr. Bath was head of department and professor plastic surgery at Army Hospital Delhi Cantt. Dr. Bath has many awards and accolades to his credit. Some of these include: national Fellowship in Plastic Surgery (1988) and Cosmetic Surgery (1996), awards by the president of India (Sena Medal-2004, Vishisht Seva Medal-2007), doctor of the year award in 2012. Dr. Lokesh Kumar is a Director& HOD of the BLK Centre for Plastic & Cosmetic Surgery at the BLK Super Speciality Hospital, New Delhi. His educational qualifications include an MBBS, a MS in General Surgery, a MCh in Plastic Surgery, and a Fellowship from the International College of Surgeons, Chicago, USA (Plastic Sugery). In his 26 years of medical practice, Dr. Kumar has developed special interest in Cosmetic and Microvascular Surgery. Dr Adhishwar Sharma is a renowned plastic surgeon with more than a decade of experience. He is expert in performing hand surgery, breast surgery, brachial plexus and simultaneously dealing with head and neck cancer. Dr Adhishwar Sharma did his graduation from MKCG Medical College, Berhampur followed up by MS in General Surgery (2002) and M.Ch in Plastic Surgery (2010). 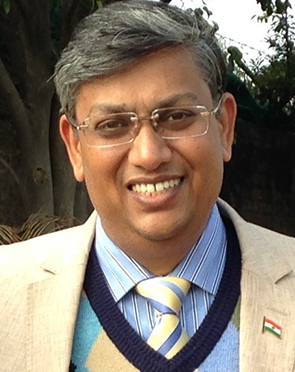 r. Kaveshvar Ghura has been in the field of Plastic Surgery for ten years and has done MCh (M.Ch Plastic Surgery Christian Medical College, Ludhiana and MS - General Surgery, 2005 Gandhi Medical College, Bhopal.He has worked with Asian Hospitals ,Consultant in Sunflag Hospital in plastic Surgery and with Apollo Hospital New Delhi.His expertise is Cosmetic Surgery,Microsurgery,Hand Surgery,Onco-Reconstructions and Burns. 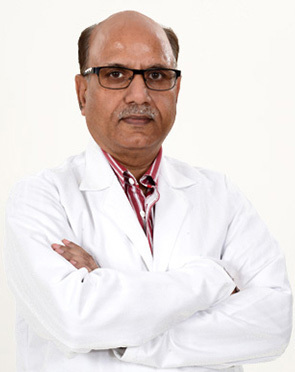 Dr. Surendra Kumar Chawla, Cosmetic Surgeon and Sr. Consultant at Fortis Escorts Hospital, and Fortis Memorial and research Institute having 10 years of experience in Plastic and cosmetic surgery. After completing his M.B.B.S. and M.S. in general surgery, he completed his M.Ch. 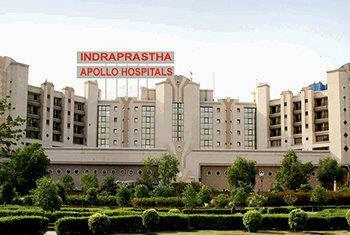 in plastic surgery from Safdarjung Hospital in 2005, which is one of the most premier and largest plastic surgery institute in India. Dr Preeti Pandya is an alumnus of the Gujarat University, Ahmedabad. Always a top performer, she was awarded Gold Medal in Plastic Surgery (MCh) by the Gujarat University.She has vast clinical experience in Plastic and Reconstructive Surgery & Burns through her training in an extremely busy department of a government hospital in Ahmedabad and subsequently being an assistant Professor in Plastic Surgery at Government Medical College, Vadodara, Gujarat. 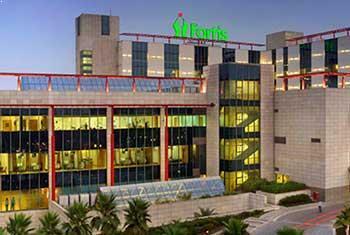 She has overseen training of several doctors in her field. She is known to performing all cosmetic surgeries including hair transplant, rhinoplasty, hand surgery, burn scars, body contouring etc.  Dr. Amitabh Singh has been in the field of Plastic Surgery for more than ten years with MCh (Plastic Surgery) and MS (General Surgery) from Gujarat University Ahmedabad. He has trained in the field of microvascular surgery from Ganga Hospital, Coimbatore, Chang Gung Memorial Hospital Taiwan and Siriraj Hospital Bangkok and Thailand. He has done a fellowship in the field of Aesthetic Plastic Surgery after massive weight loss (post-bariatric) from Iowa City Iowa USA and has trained with stalwarts in Plastic Surgery at Emory University Atlanta USA. 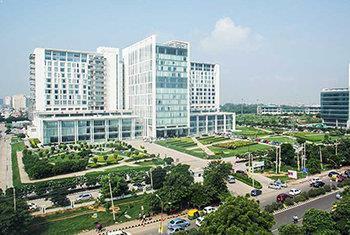 He has been working in various Fortis hospitals in New Delhi and the National Capital region since 2008.